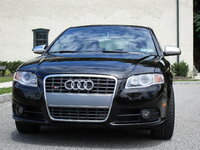 CarGurus has 10,521 nationwide A4 listings starting at $899. The 2006 Audi A4 is merely an extension of its midyear 2005 introduction of new engines and a fatter "I will not be ignored" grille. 2006 A4 sedans and Avant wagons can be driven with either the 2.0-liter turbo, 200-hp engine or 3.2-liter, 255-hp V6, with a variety of powertrain options. 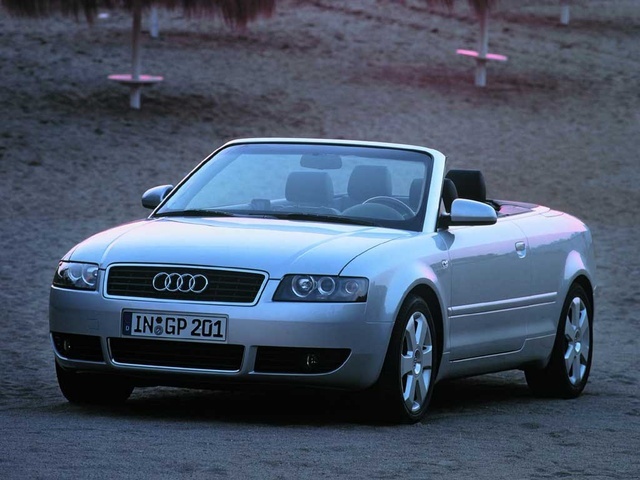 The convertible Cabriolet remains with the 1.8T, 170-hp or 3.0, 220-hp engines. A 6-speed manual or automatic Tiptronic system is available in all models, while the CVT continuously variable transmission, which pre-selects gears, is featured in all but the quattro models. Sedans and Cabriolet convertible are either quattro or all-wheel drive, while the Avant wagons are only available with quattro AWD. The Sports Package is now called S-Line, but still offers stiffer suspension and steering and 18-inch tires. The Audi A4 looks aggressive on the outside to play up its sports sedan image, but on the inside it's all about comfort and luxury. Even base models come with dual climate control, cruise control, power windows and locks, and power heated mirrors. The V6 models come standard with leather seats, wood trim, and power-adjustable front seats. While not as fast or quick off the line as the BMW 3 series, the Audi features many more standard luxuries and has a crisper, more nimble ride. Its smooth on the ride, responsive on steering, quick on maneuvers, and the quattro handles expertly in the snow. Owners always mention the quattro advantage, the easy handling, the excellent power upgrade, the must-have S-Line package, and the comfortable seats and interior in the 2006 A4. Negative comments focus on turbo lag, lack of rear legroom, and the annoyance of having the emergency brake lever hit the armrest. What's your take on the 2006 Audi A4? 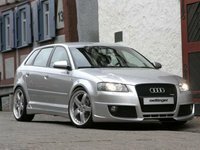 Users ranked 2006 Audi A4 against other cars which they drove/owned. Each ranking was based on 9 categories. Here is the summary of top rankings. 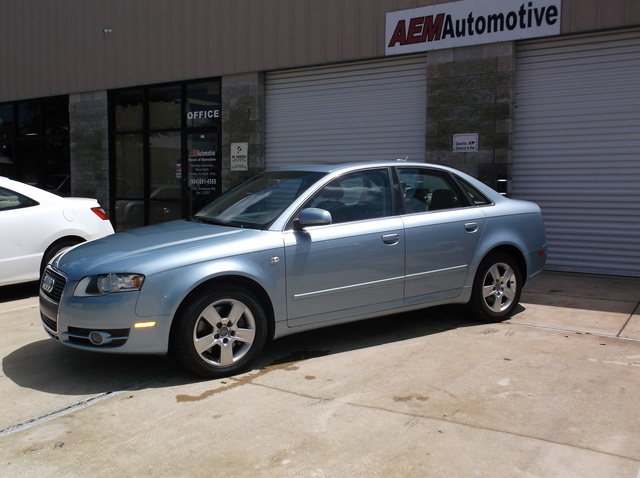 Have you driven a 2006 Audi A4?